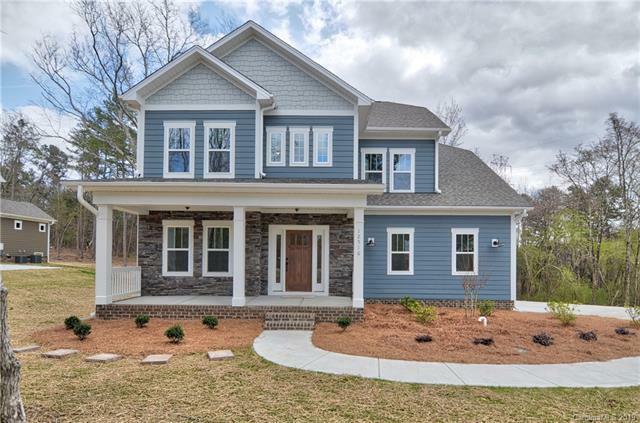 New construction home on 1 acre lot in convenient Huntersville location! 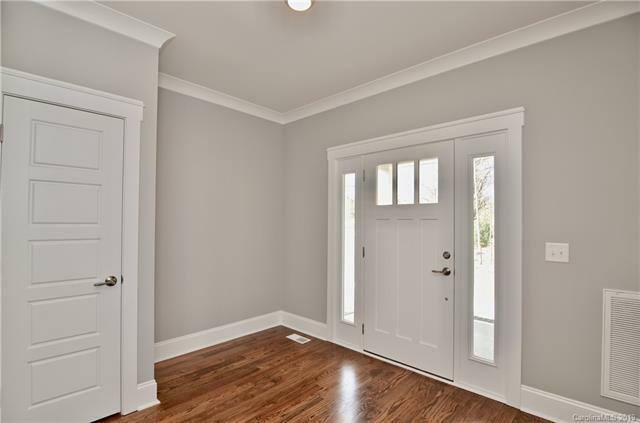 Spacious entry way featuring wainscoting and tons of natural light. 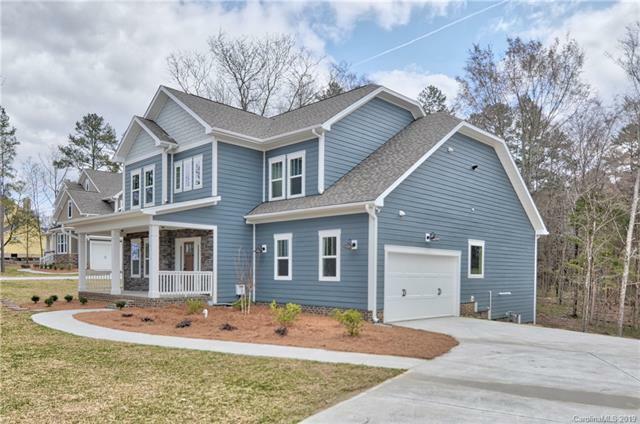 Open floor plan and hardwood floors throughout all main living areas. High-end kitchen with quartz counter tops, stainless steel appliances, large center island, tile back splash and custom hood vent. Living room with stunning gas fireplace. Elegant owners retreat on the main level with tray ceiling and walk-in closet. Connecting spa-like master bathroom with dual vanity, separate soaking tub and tile shower. Spacious secondary bedrooms and beautifully, tiled bathrooms! 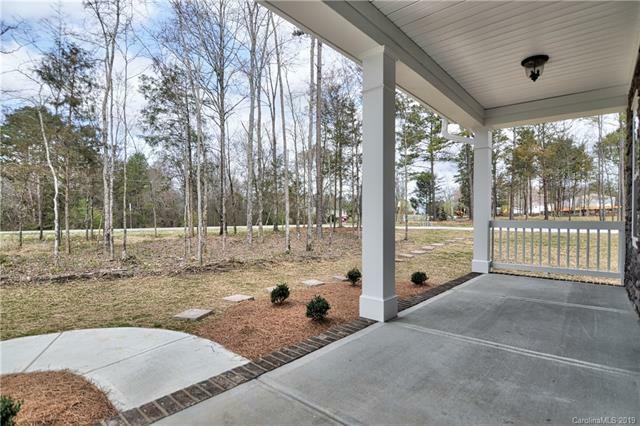 Peaceful and private backyard with patio, perfect for grilling and entertaining! Great location, close to schools, restaurants and shopping!